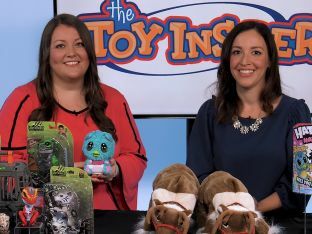 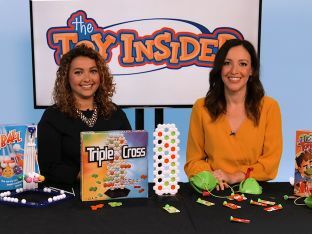 Toy Insider Mom Laurie Schacht and Social Media Editor Sugey Palomares are "foalin' around" with three amazing toys. 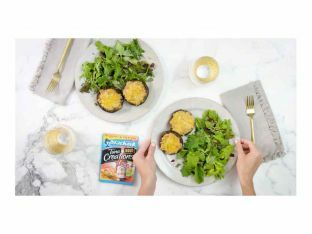 Learn how to prepare easy portabella tuna melts with StarKist for dinner in no time! 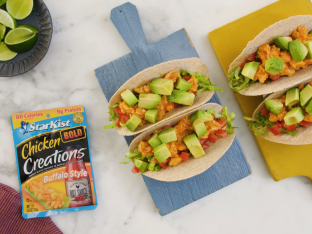 Learn how to prepare easy Buffalo chicken tacos with StarKist for dinner in no time! 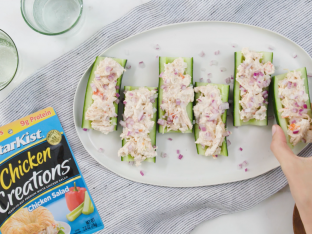 Learn how to prepare easy cucumber boats with StarKist for dinner in no time! 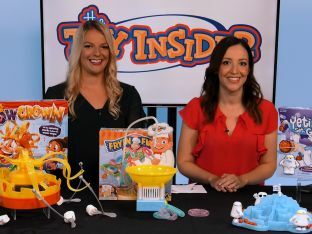 Toy Insider Mom Laurie Schacht and Social Media Editor Sugey Palomares highlight the best collectable toys. 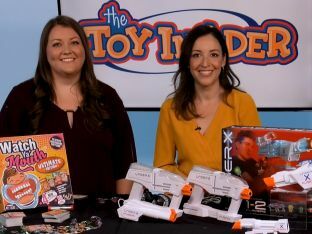 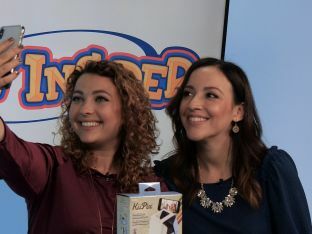 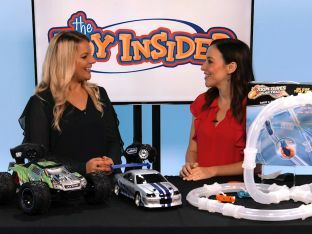 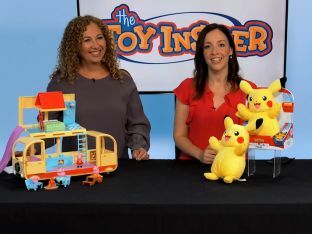 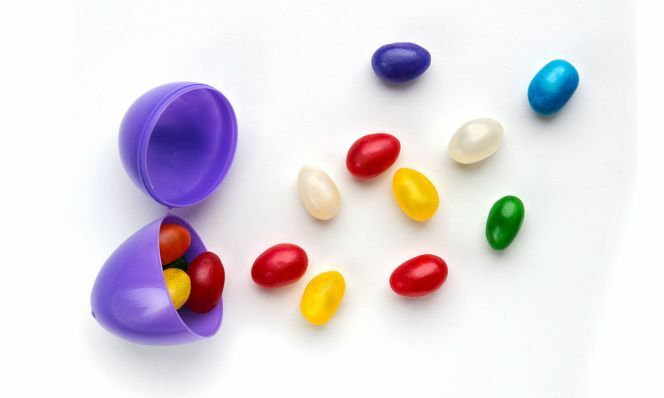 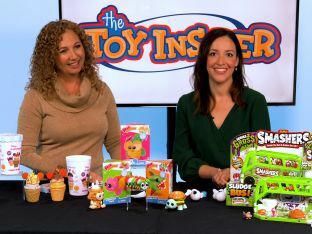 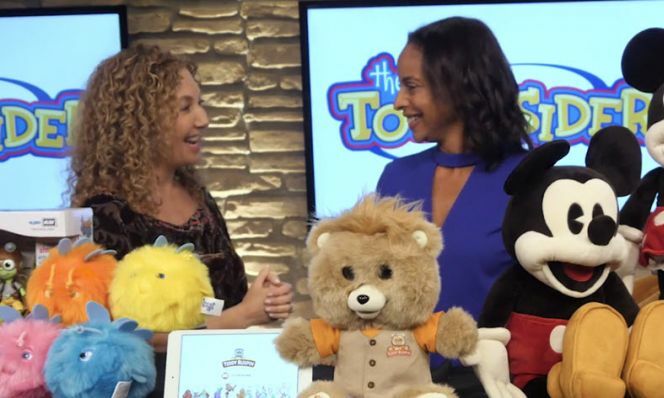 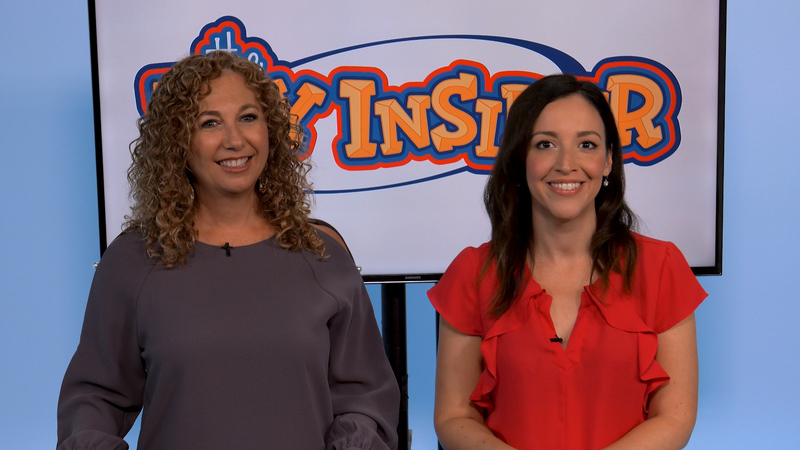 Toy Insider Mom Laurie Schacht and Social Media Editor Sugey Palomares share their favorite toys from the big screen.